Home Corporate Blog General News Who are the Top Dealers on AutoDeal for Q2 2016? Who are the Top Dealers on AutoDeal for Q2 2016? As the Philippine automotive industry continues to soar to new heights, it has become more important than ever for new car dealers to explore additional ways to interact with customers. Going online is now one of the best ways for dealers to get ahead of the competition and connect with prospective car-buyers before they ever set foot in the showroom. However, an online strategy doesn’t just stop at the point of being publicized on the internet. The ability to engage well with customers and provide prompt quality interactions can often mean the difference between winning and losing. In our Q2 Auto-Industry Digital Insights, we highlighted the top 10 dealers on AutoDeal who have consistently provided some of the best online service through the months of April, May, and June 2016. Let’s take a look at who made the list. 1st Place: Honda Cars Alabang. 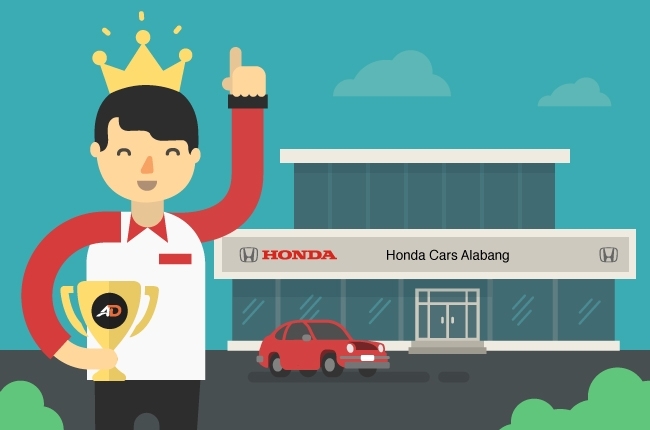 The most accomplished dealer in online customer care for the period of Q2 2016 was Honda Cars, Alabang. 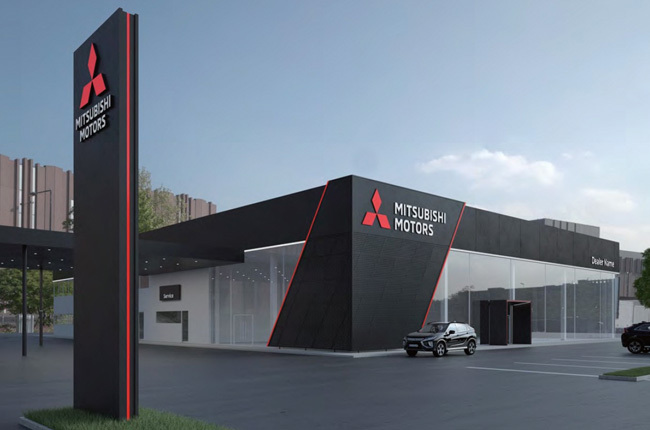 A subsidiary of the Ayala Automotive group, Honda Cars, Alabang maintained an average response time of 3 hours and made a consistent effort to address the inquiries of every single prospective customer who connected with them. Their excellent performance was also incredibly well timed given the increase in customer engagement that followed the recent launch of the all-new Civic. 2nd Place: Volkswagen Quezon Avenue. 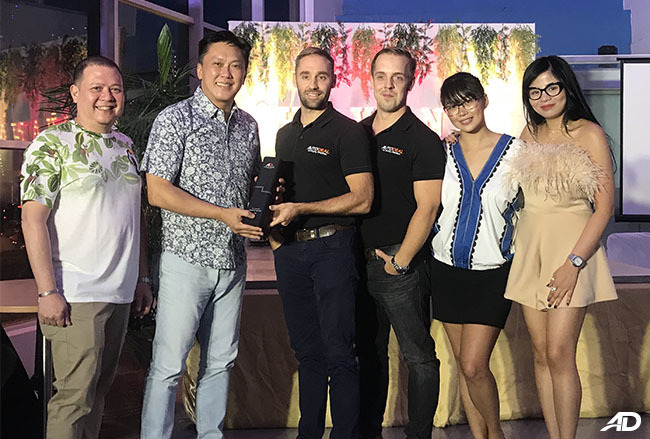 Also falling under the banner of the Ayala Automotive group is Volkswagen Quezon Avenue who achieved a well-earned second place. Volkswagen's re-entry to the Philippine market has been charactertized by efficiency and premium service, something that Volkswagen Quezon Ave. seems to mirror with their attentiveness to online. 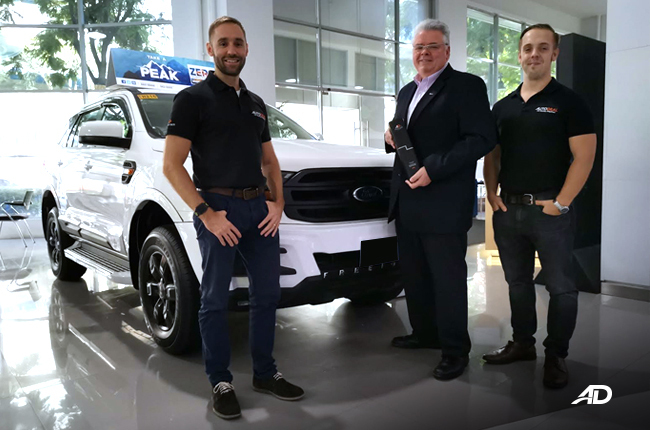 Showing that online innovation is not just applicable to Metro Manila dealers, Subaru Iloilo achieved third place while also taking the crown as being the fastest responding dealer in the Visayas region. 4th place went to Mitsubishi Quezon Avenue, a member of Diamond Motor Corp. while Suzuki Auto Cebu (AutoCentral Inc.) came in a close 5th. 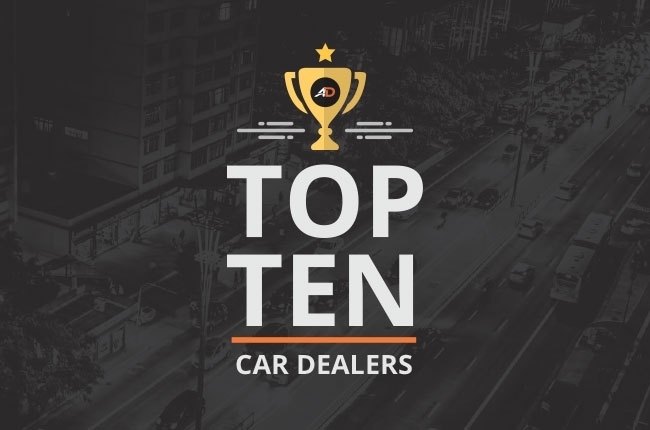 Meanwhile, 3 dealers from the LICA group, Suzuki Auto Shaw, Suzuki Auto Lipa, and Chevrolet Bantagas pulled in 6th, 8th, and 9th place, respectfully while Mazda Cebu (Southbay Automobiles Inc) ranked in 7th. This left Suzuki Auto Cagayan De Oro (also under AutoCentral Inc.) to finish in 10th. All Top 10 Dealers showed a consistent performance in being able to deliver high quality responses within twenty-four hours. While these metrics were able to set the pace in Q2, it seems like competition will become even tougher as the AutoDeal for Agents App has now begun a new era of sub-hour response rates.